Boston Firearms is a full service training facility located in Everett, MA. 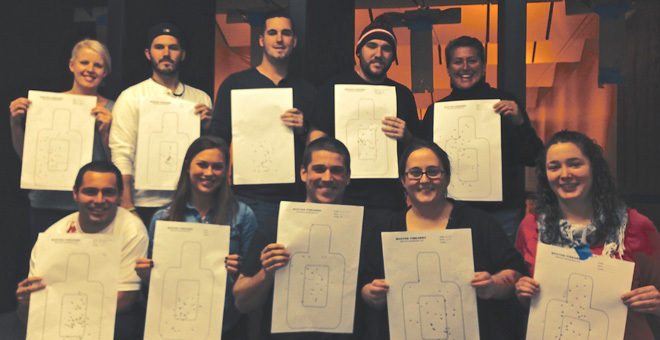 Boston Firearms provides the necessary Basic Firearm Safety Course for MA residents to meet the training requirement for their MA Class A, License To Carry and Firearms Identification Card (FID). Get Firearms certification the right way! 2) The accurate information you need to begin the FID Card or LTC application process itself. Boston Firearms is also proud to offer an exclusive firearms course- Multi License course. This certification allows you to get a license in MA,UT,FL,NH,ME,CT. In fact, if you apply for all six licenses/permits, you can legally carry in 39+ states, an amazing value! Firearm Safety classes are available every day with flexible schedules to meet your own. This is one day course. We have an arrangement of private classes with very friendly instructors who have a reputation for helping those typically nervous around guns become comfortable handling and firing them. Guests of those paying for certification classes can attend these same classes free of charge. Boston Firearms offers a Special Shooting Class (Boston/Brookline Qualification Practice Test) for the residents of Brookline and Boston. For Tactical Training, we have an indoor shoot house offered for civilians and Law Enforcement. If you are new to firearms or still feeling a bit nervous about handling them, Boston Firearms has a class just for you, and you do not need a Firearm License to join. 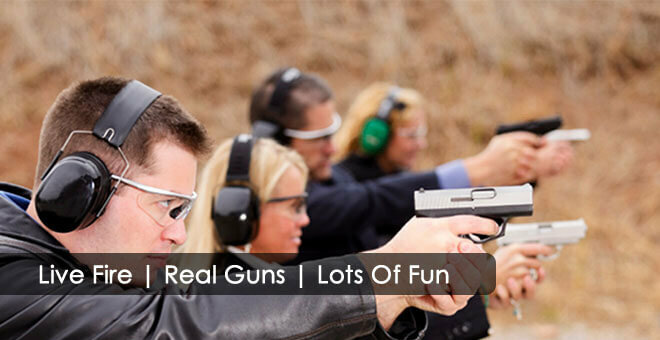 Once you sign-up, you will be trained extensively on Gun Safety practices and will even be able to fire a pistol once you exhibit mastery of them. Gun and ammunition are provided for your convenience. 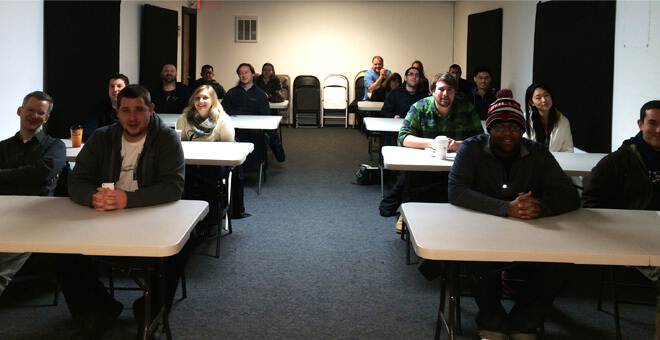 At Boston Firearms, classes and courses are not only for licensed residents. You can attend even if you do not urgently need a license, or if you are just starting to show an interest in firearms. You can even give the course as a gift! Parties with a Firearms Theme can be celebrated at the training center or held off site to better suit your parties needs. At Boston Firearms, you can also enjoy Live-Fire-Shooting with your friends and colleagues! Call us at 617-944-0985 to inquire about these discounted rates. The training staff at Boston Firearms has been serving gun-enthusiasts for years, and we plan to continue serving more the best way we can. We believe you should have the best possible training you can get with the help of our knowledgeable and highly-experienced experts here at Boston Firearms. We serve everyone from Boston to Springfield, Waltham, Newton, Framingham, Worcester, Holliston, Marlborough, Boylston, Brockton, Norwood, Lowell, Billerica, Quincy, and the State of New Hampshire.